Fizik's Tacky Super Light Microtex is 3mm thick for extra cushioning on your most demanding rides. The new tacky microtex material offers unreal grip and moisture regulating with the same stylish perforated look. 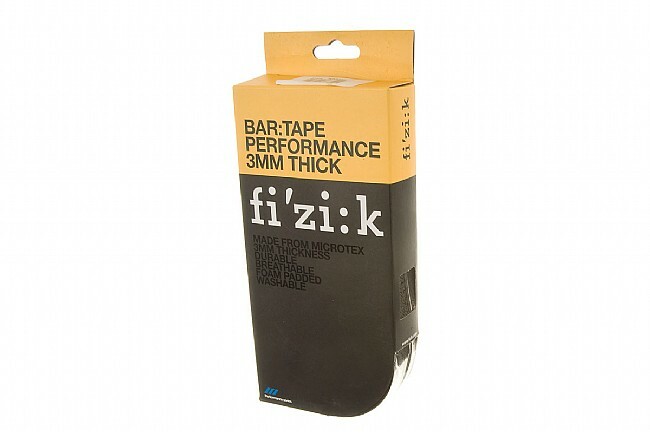 This durable tape doesn't fade as easily as others and can be a perfect color match to a Fizik saddle or a head turning accessory for any bike.